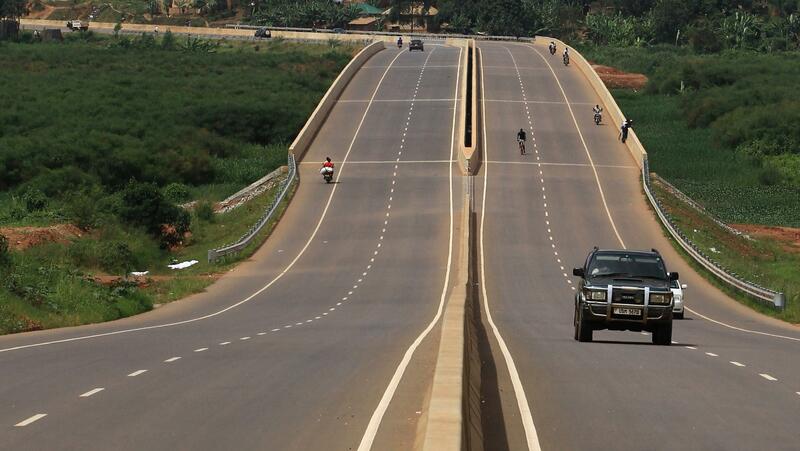 The Chinese government has disbursed $134 million to build new infrastructure in Uganda, mainly roads, that are part of a network of over 700 km planned to service the country’s petroleum sites. 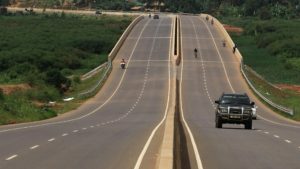 According to Allen Kagina, director of the Ugandan Highway Authority, nearly 30% of the planned work would be carried out by local companies. Uganda discovered crude reserves more than 10 years ago but production has been repeatedly delayed over disagreements with field operators over taxes and development strategy. French Total, together with China’s CNOOC and Britain’s Tullow Oil, are investing in Ugandan oilfields. A crude export pipeline, which passes through Uganda’s neighbor Tanzania, with a capacity to transport 260,000 bpd oil will be built by 2022, according to energy minister Irene Muloni. While the flow of official Chinese finance into Uganda has grown from around $33 million a year in the early 2000s, to about $197 million in more recent years, according to 2017 data from AidData, 81% of the amounts was in loans. Between July 2013 and June 2016, Chinese projects amounted to 32% of the country’s foreign direct investment. Posted by Emmanuel Agbenonwossi on March 28, 2019. Filed under Business, News, Zoom. You can follow any responses to this entry through the RSS 2.0. Both comments and pings are currently closed.